San Diego, CA – AJ’s Kids Crane – The annual toy drive created by ENERGY 103.7 personalities AJ Machado and Hula Ramos begins this Friday, November 7th in the IKEA parking lot located at 2149 Fenton Parkway in Mission Valley. AJ takes toy drives to a new height as he lives atop a 30-foot structure collecting toys for over a week. 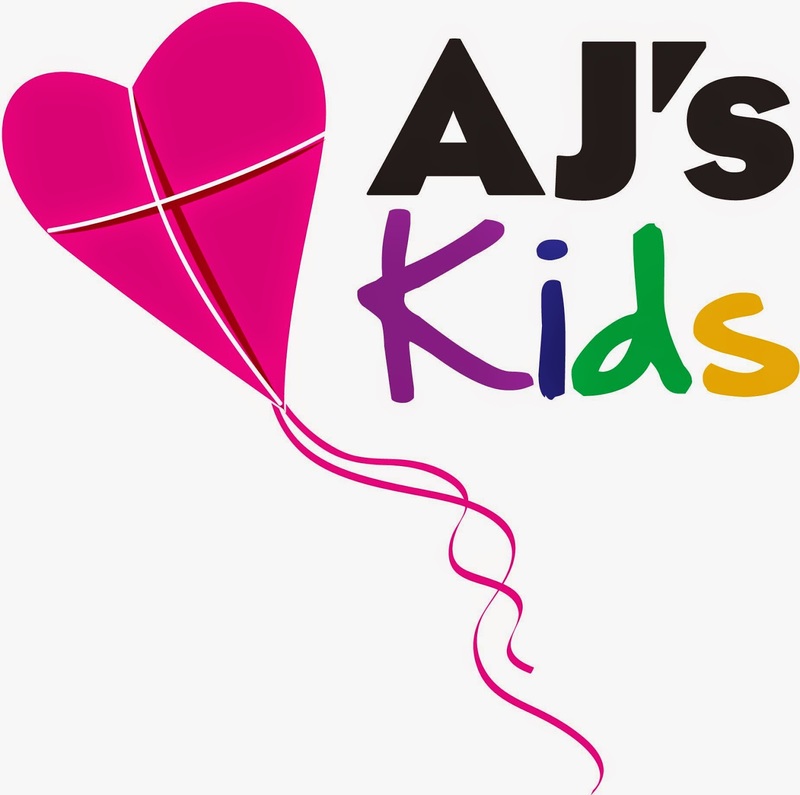 San Diegans will be encouraged to donate a toy for Rady Children’s Hospital San Diego in exchange for various prizes and/or activities each day at the 13th Annual AJ’s Kids Crane. First come, first served, one ticket (or entry), per person, must be present, per new toy donated. Visit ENERGY1037.com for details. Girl’s Night Out (5-8) - Have your hair & makeup done by professionals and watch a live fashion show by Kotton Candy Co.
Urban Camping Night at the Crane (10PM on) - Have you ever wanted to see how AJ braves the elements sleeping at the IKEA parking lot? Join us and find out! Kids Day & Nite (1PM-8PM) – Kids will be able to take part in Farm Education and other cool, hands-on kids activities courtesy of Suzy’s Farm. Then meet a Princess and check out a tumble gym bus, and more! 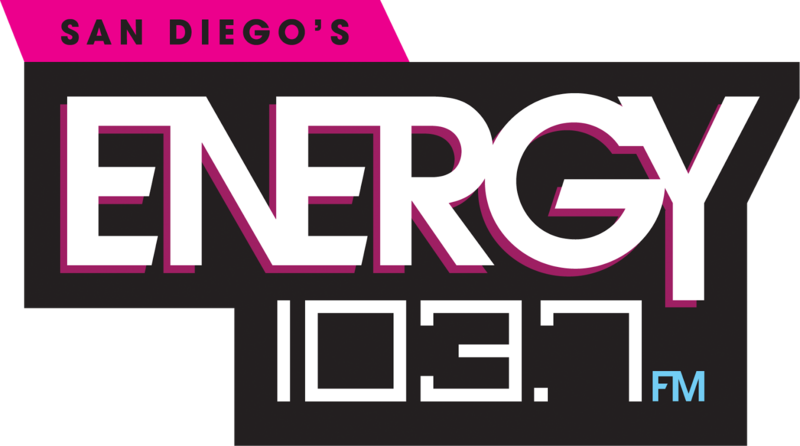 Owned and operated by CBS RADIO, Energy 103.7 is San Diego’s new hit music radio station that launched March 29, 2012. CBS RADIO, one of the largest major-market radio operators in the United States is a division of CBS Corporation. 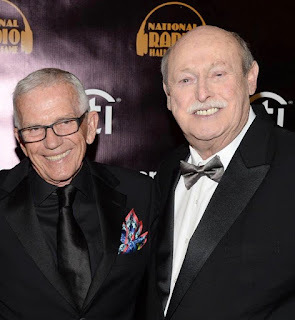 CBS RADIO operates 126 radio stations, the majority of which are in the nation’s top 50 markets. In San Diego, CBS RADIO also owns and operates KYXY-FM. For more about Energy 103.7, please visit www.ENERGY1037.com. This is more than self sacrifice, this is truly from the heart. This is so awesome! You are helping so many people while making it fun for everyone. You guys are blessed.